Time for another blog giveaway! Update (5-18-2015): This giveaway has ended. Congrats Cricket Yaya for winning the Duck River Textiles Arcadia Shower Curtain! Our woven blackout window panel makes sure no light disturbs you while you’re sleeping, whether it is night time or day time! Keep the good vibes in while keeping the elements out. 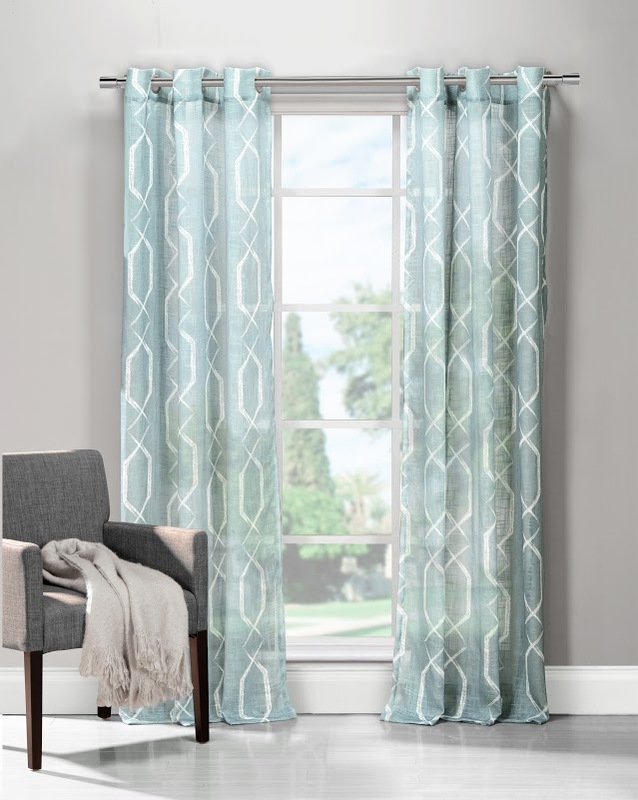 Our curtain is sure to save you money on energy bills with its triple woven material. Buy it now for $49.99 and get 5 Free Bids! 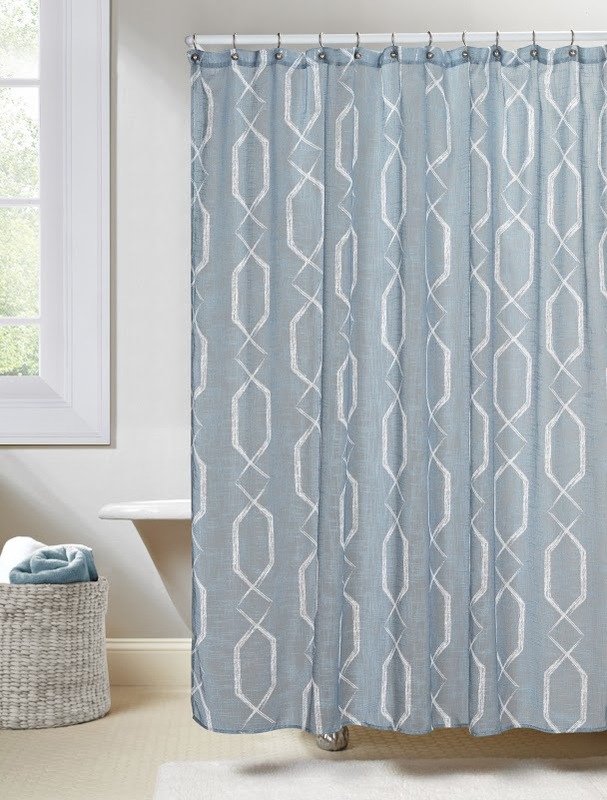 This shower curtain instantly refreshes almost any contemporary decor. Buy it now for $39.99 and get 4 Free Bids! This beautiful bedding set features gorgeous Indigo coloring for effortless accessorizing in your bedroom. Add elegance to your décor with its delicate design. Buy it now for $119.99 and get 12 Free Bids! Add some style to your space. 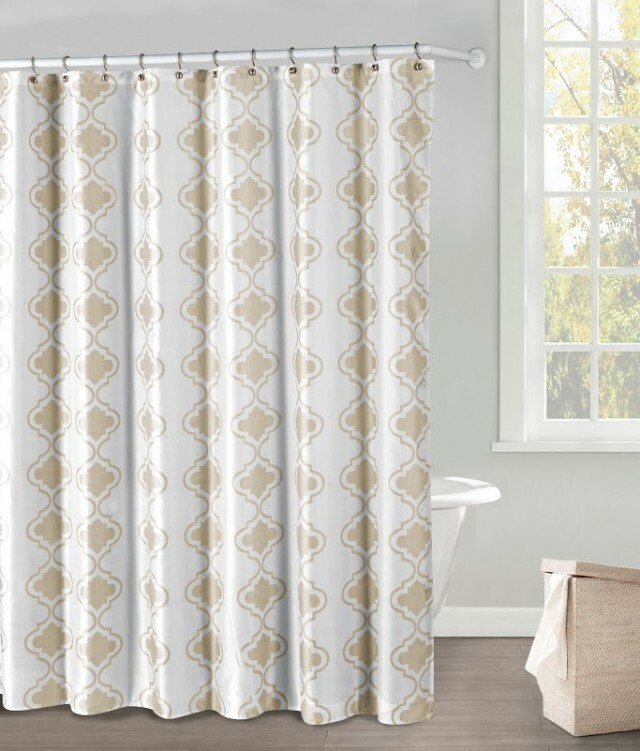 This shower curtain radiates comfort and elegance, allowing for effortless accessorizing. Buy it now for $29.99 and get 3 Free Bids! Add some style to your space. This comforter set radiates comfort and elegance, allowing for effortless accessorizing. Buy it now for $119.99 and get 12 Free Bids! For a long-lasting mattress, your bedding will require protection. 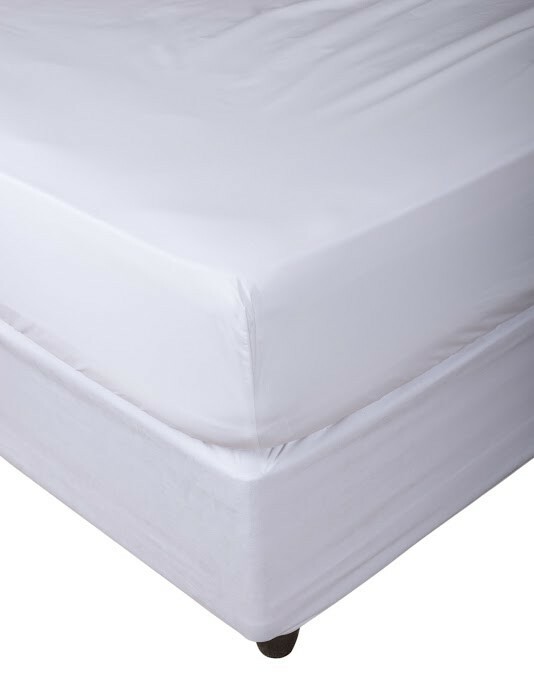 This reliable terry mattress protector is waterproof, protecting your mattress from spillages and stains whilst its elasticated skirt ensures an easy fuss-free fit. Buy it now for $39.99 and get 4 Free Bids! Due to its handmade nature, variations in size and color can be expected and are an intentional and desirable aspect of this product. Buy it now for $29.99 and get 3 Free Bids! 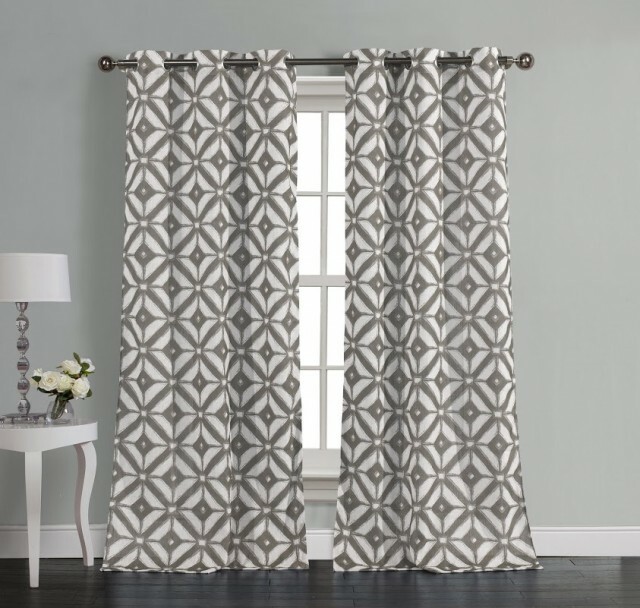 The pattern in this curtain will give your room an savory look and its linen look will bring style in. Buy it now for $39.99 and get 4 Free Bids! Our blackout window panel makes sure no light disturbs you while you’re sleeping, whether it is night time or day time! Keep the good vibes in while keeping the elements out. 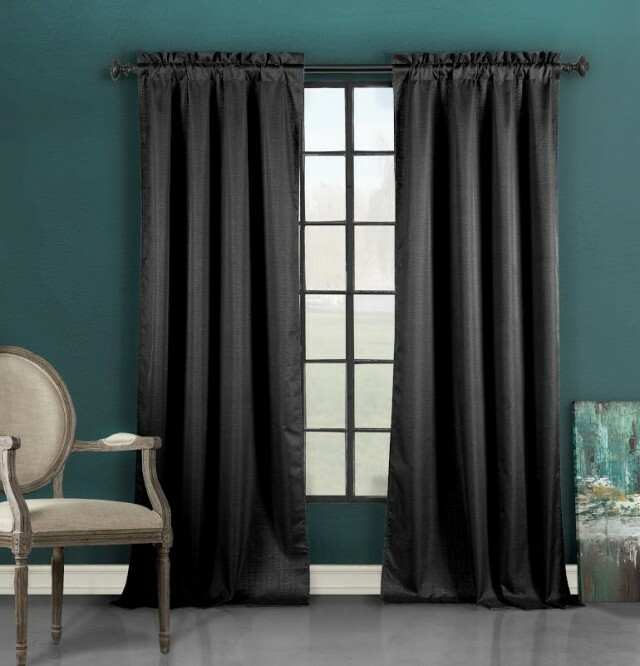 Our curtain is sure to save you money on energy bills with its thick material. Buy it now for $29.99 and get 3 Free Bids! Add some style to your space. This comforter set radiates comfort and elegance, allowing for effortless accessorizing. Buy it now for $119.99 and get 20 Free Bids! Check out our full array of Duck River products to find just what you need to bring a splash of elegance in to your home! Follow QuiBids’s board Around the House on Pinterest.